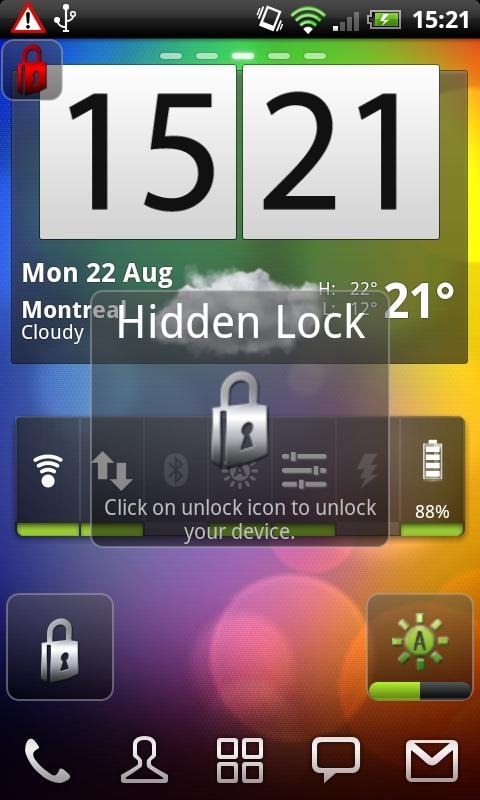 Android's default lockscreen choices (PIN input and the familiar 3x3 pattern), while secure, are not the easiest or simplest to get through, even if you know the code. For those of you looking for a nice, clean alternative, Hidden Lock may suit your needs perfectly. 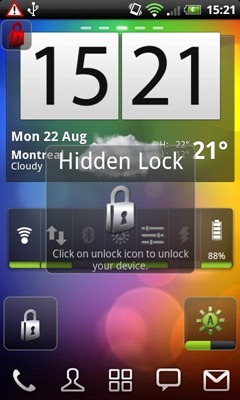 Upon launch, the app allows you to place your lock anywhere on the screen, and even change the size to be more secure. Once the lock is placed, you can test how it works. When your device's screen turns on, you are met with whatever screen you were on when it was locked (for example, the homescreen) but nothing can be interacted with until you double tap the spot you placed the lock. This sounds a little confusing, but the dev created a video demonstrating just how simple, yet effective, it actually is. 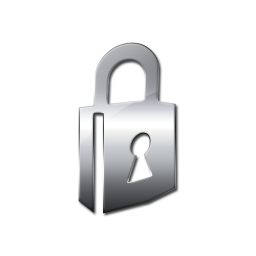 The Pro version, which costs $1, adds the ability to use a single click to unlock, as well as a few other useful features. Click the Market widget below to download either the Lite or Pro version.